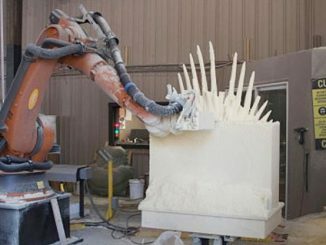 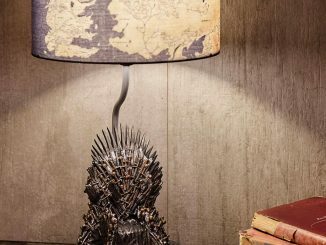 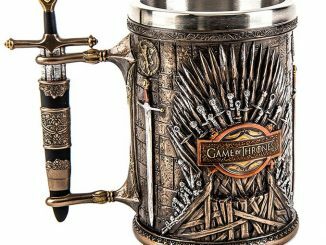 Game of Thrones fans have many ways to enjoy a frosty ale in style. 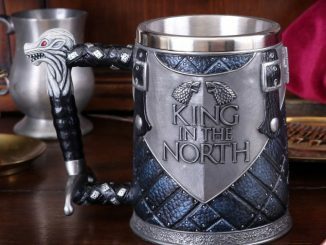 There’s the King in the North Tankard, Iron Throne Tankard, and this new Game of Thrones Seven Kingdoms Tankard. 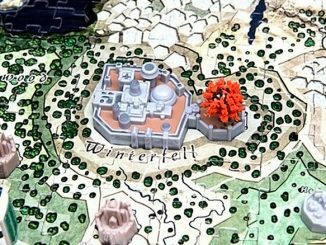 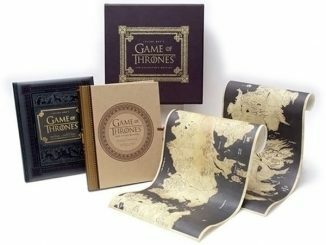 This one features an intricate map of the territories from the Game of Thrones show with incredible detail, as well as a Game of Thrones logo. This would be the perfect way to enjoy a beverage while watching through the Final Season. 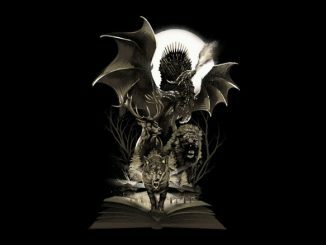 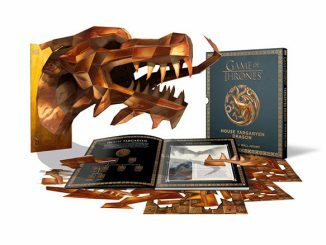 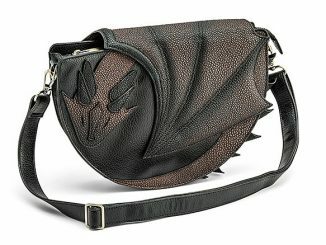 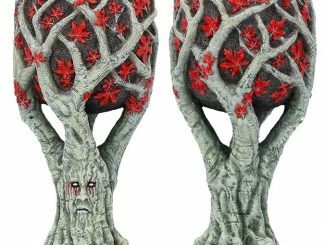 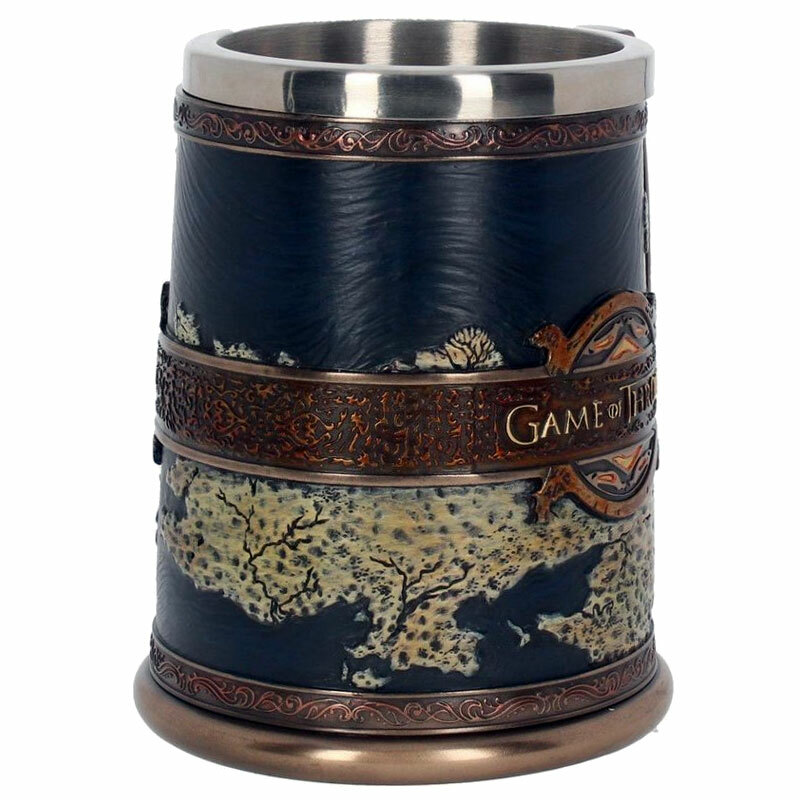 It also makes a great gift and comes packaged in a Seven Kingdoms gift box. 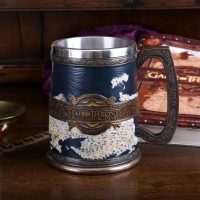 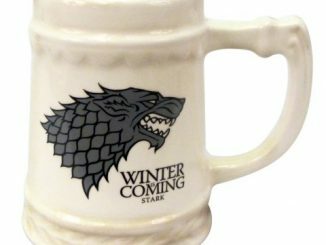 This tankard is a staple for any Game of Thrones fan. 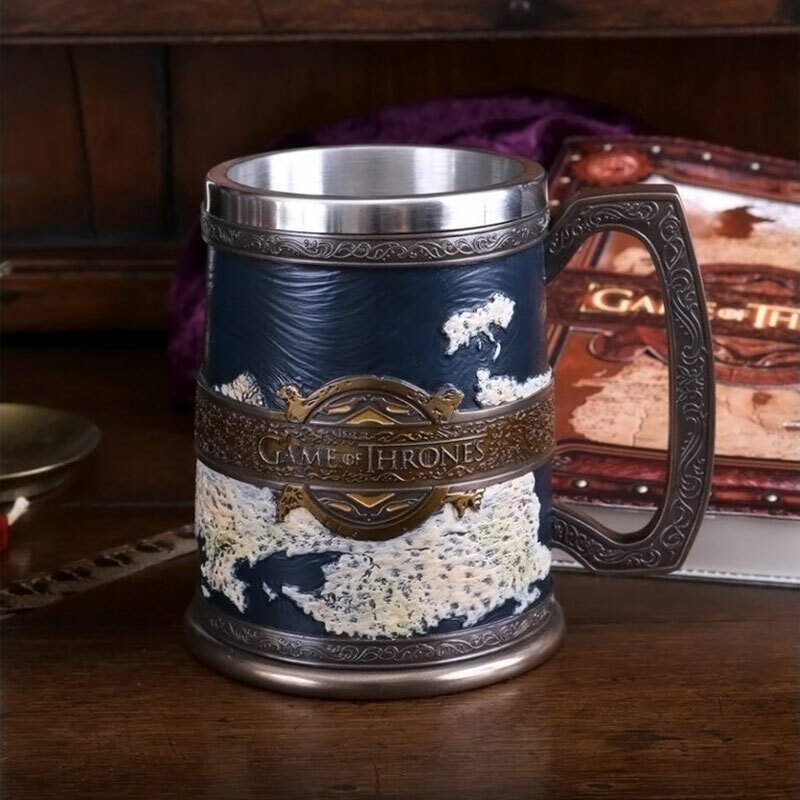 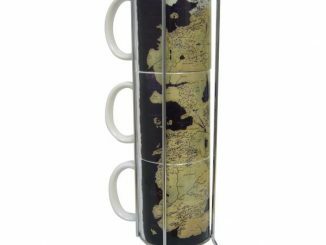 The mug features a map of the territories from the hit fantasy drama TV show. 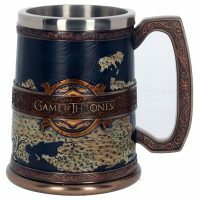 With incredible detail, this item also showcases the logo against a cooper pattern that runs along the entire mug, including the handle. 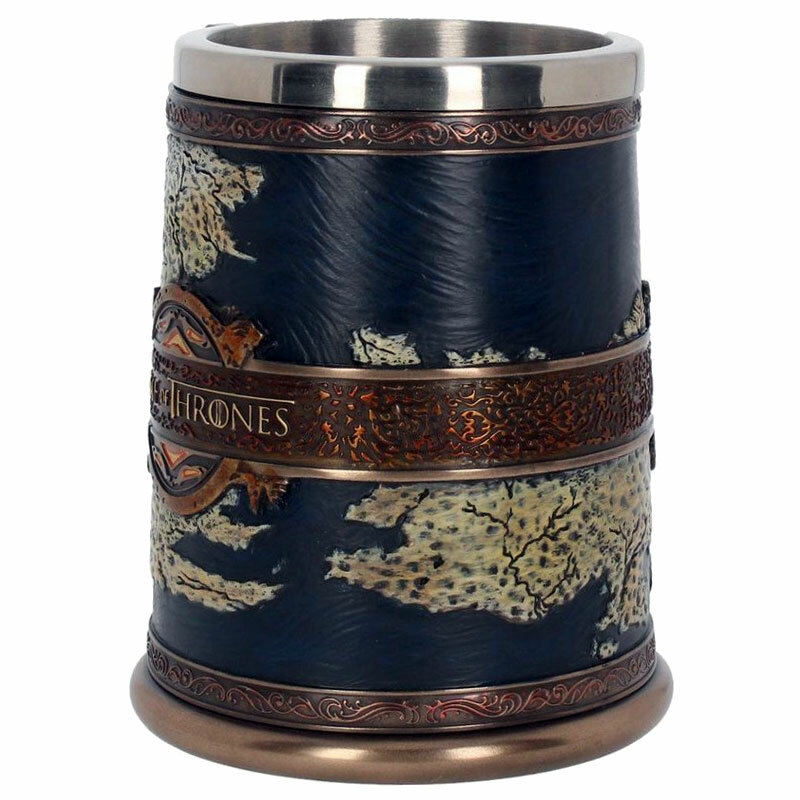 This piece, suitable for hot and cold items, should be hand-washed to preserve the details and coloring. 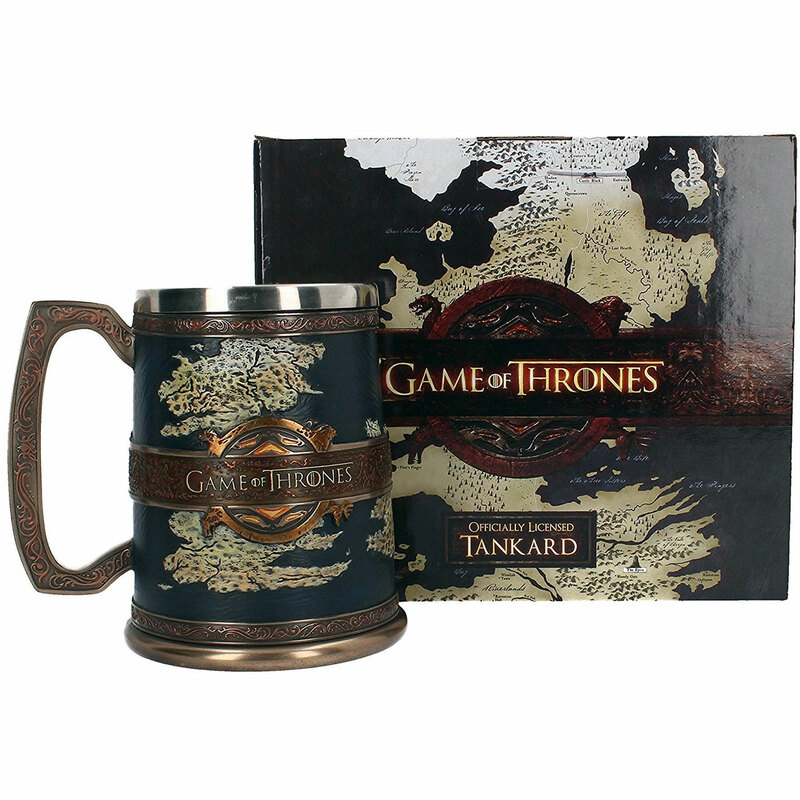 This tankard also comes packaged in a Seven Kingdoms gift box – perfect for display or storage. 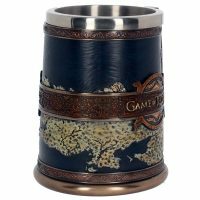 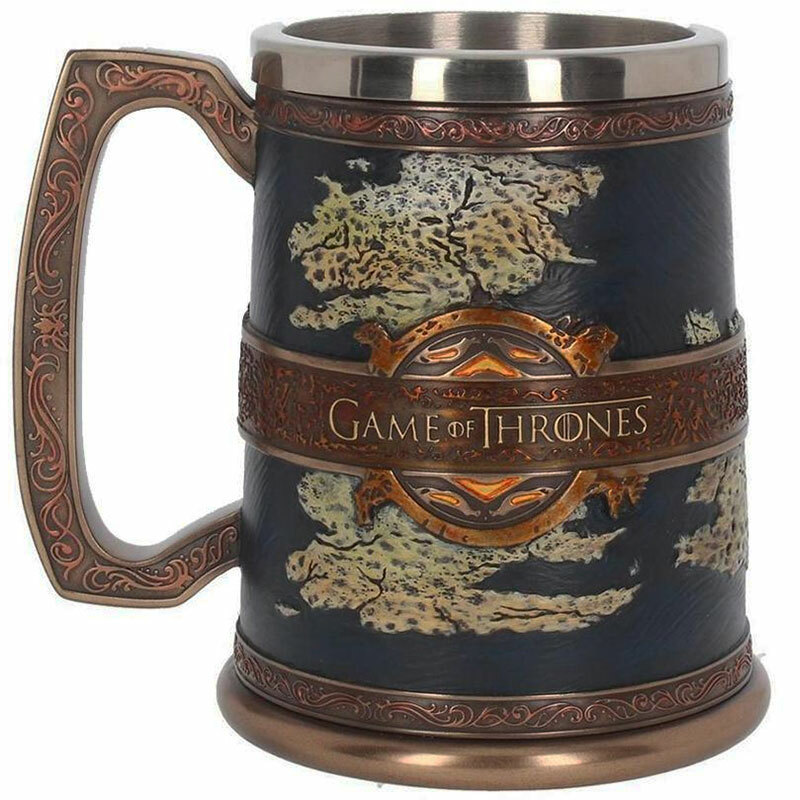 Purchase this Game of Thrones Seven Kingdoms Tankard direct from the HBO Shop for $69.95.